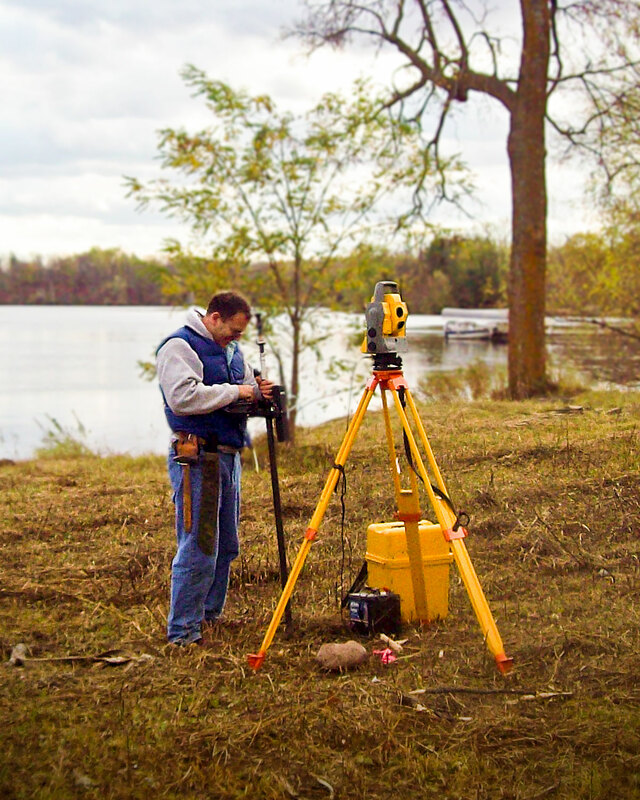 Webb Surveying offers a comprehensive list of land surveying services for residential, commercial and agricultural properties. The list below is our most common requests for services from our clients. If you do not see the service you require, please feel free to contact us to discuss. We have worked with Webb Surveying on numerous occasions, specifically Charles. He has always shown up when scheduled, completed all work on time and produced documents in a neat and orderly fashion. I would highly suggest doing business with Webb Surveying, they are an excellent company owned by caring people. Thanks so very much Charles. I will be sending your name to anyone needing work! With over 25 years of experience, we take pride in providing quality work and superior service at a competitive price. Our clients always come first. How much does a property survey cost and how long does it take? What do property corners look like? Do I need a property survey before doing construction?